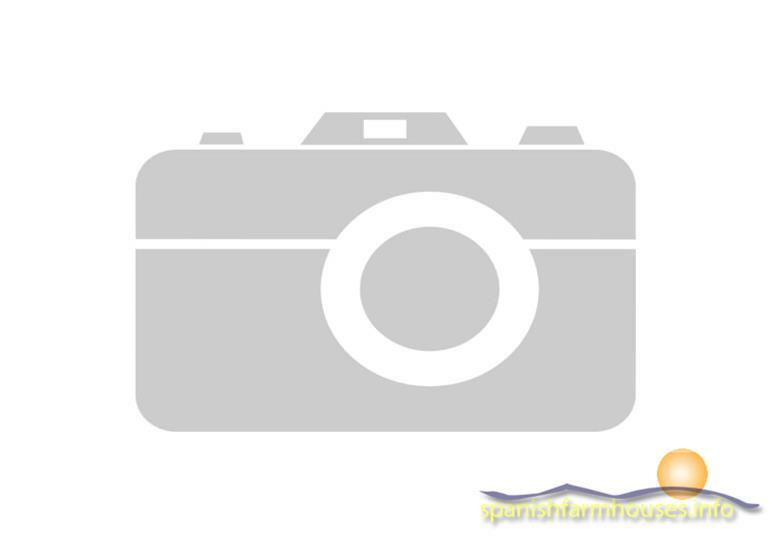 Large two story property in need of repair in the village of Sorbas. This is an old property and it has in the past been a large family home, it is an ideal property for somebody looking for a project to work on and develop, it could be reformed to its original state or with a little bit of imagination made quite traditional, to the rear of the property there is a walled courtyard that does have sun on some parts of the day so it would suit either a person wanting sun or shade, it has to be said that the views to the front of this property are breathtaking and it is not overlooked. The house is located in the town of Sorbas, the town has supermarkets, public transport, leisure centers, bars and restaurants. There is a weekly street market that is supported by local traders and the residents of the village as well as tourists, lots of people congregate and socialize outside of the tapas bars and there is a very friendly atmosphere. There are lots of villages that have good facilities within just a few minutes, for instance Tabernas where a lot of the famous Wild West films was made, the film studios are still there and used to this day, there are theme parks for tourists to visit with restaurants and swimming pools. The village is approximately 30 minutes to the coastal village of Mojacar and the airport of Almeria is 45 minutes away.